Nickolai Salcedo is an actor, singer/songwriter, musician and visual artist. He has been acting and performing for the past 14 years in theatre and more recently in film. During this time he has had the opportunity to work with some of the more experienced performers of the contemporary TT artistic community. His goal is always to completely immerse himself in the character that he is portraying and a result he is always excited by the challenge of a new role as it presents the opportunity of an entirely new story to discover. Nickolai continues to work towards improving his art in all his spheres of interest and is always seeking new directions and methods of attaining a deeper understanding of his own humanity. Nickolai is also well known in the music fraternity as the frontline vocalist/guitarist for the band Gyazette. 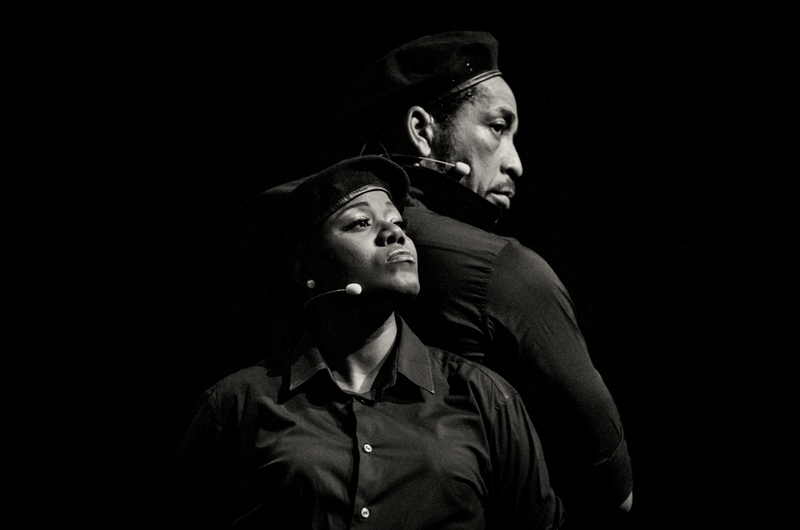 Roger Roberts is a co-founding member and Chantwell of the 3-man Rapso Group, 3canal, where has performed for the last 10 years in the multiple Cacique Award winning "The 3canal Show". He is also a songwriter & producer and enjoys the complimentary processes of channeling music from the ether, writing songs, crafting and producing socio-political musical theatre chronicling the life and times as seen by world citizens resident in a small island. Roger enjoys the beauty and complexity of nature and the outdoors and sees it as the main door to the soul. When not working on a production as a performer or producer he's probably taking a run, cooking up a storm or doing a balancing act between connecting with nature and connecting via technology and devices. Roger has also performed in several plays, musicals and workshops most notably with Poet Laureate Derek Walcott in the musical productions of Joker of Seville, Ti Jean and his Brothers, Dream on Monkey Mountain, and Omeros. Natalia Dopwell is an award-winning TT soprano making headlines through her determined efforts to rejuvenate the operatic art form on the local stage. Natalia gained rave reviews for her recent portrayals of the comic Rosalinde in Die Fledermaus at the Queens Hall and as the tragic Dido in Dido & Aeneas at Daaga Hall earlier this year, as well as the indomitable Queen of the Night in The Magic Flute in the sold out Little Carib Theatre performances. She was runner up at the 2012 Competition and Festival of Lyrical Song in Peru and still holds the distinction of being the youngest person to ever win the May Johnstone Trophy for Most Outstanding Performer of the Trinidad Music Festival in 2004. She received her Bachelor’s degree in vocal performance from Manhattan School of Music and is currently the Creative Director of the Classical Music Development Foundation of T&T. 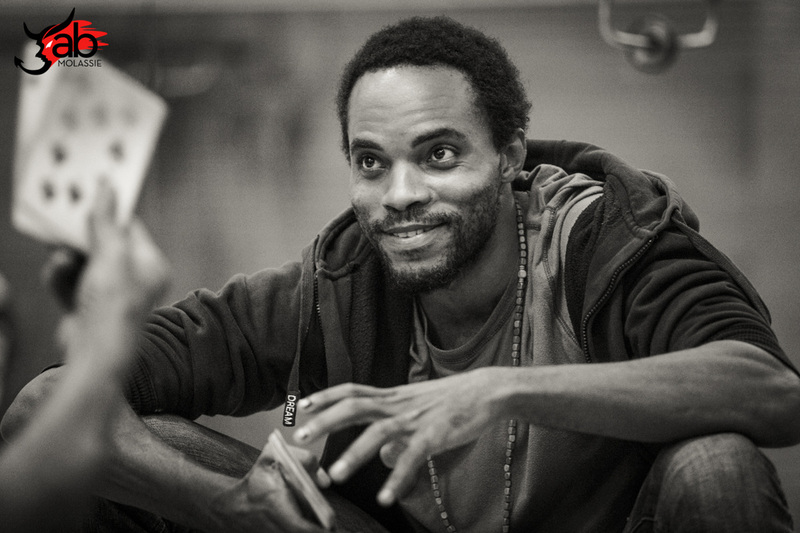 Wendell Manwarren: Singer, writer, producer, teacher, sound designer & director. 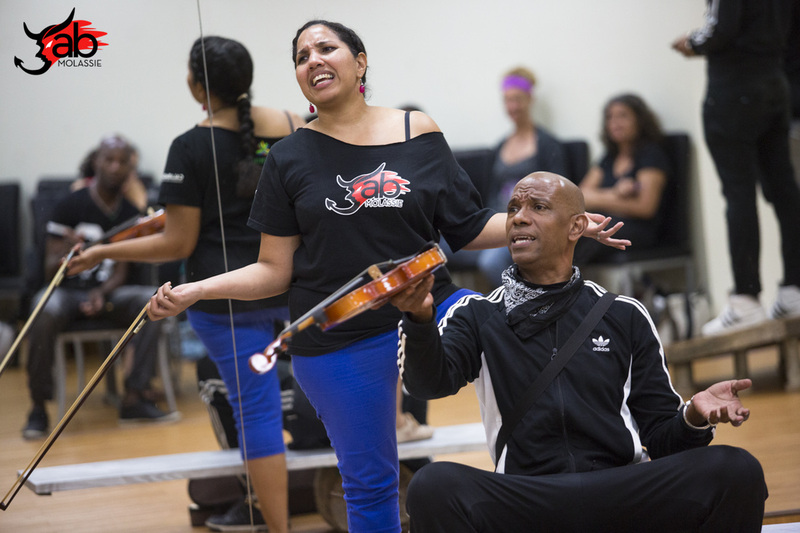 Having been involved in the theatre & the performing arts for the past 20 years now, Mr. Manwarren has had the opportunity to work with & learn from the very best Trinidad & Tobago & the Caribbean has had to offer. Having cut his teeth so to speak as a member of the now defunct Trinidad Tent Theatre under the direction of Helen Camps, Mr. Manwarren has since gone on to work closely with such luminaries as Peter Minshall and the Callaloo Company, Derek Walcott & the Trinidad Theatre Workshop & Noble Douglas & the Lilliput Theatre to name a few. As a founding member performer & producer with the cutting edge Rapso crew 3canal, Mr. Manwarren continues to challenge his growth and development as a contemporary artist in the world today. Germaine Wilson holds a Bachelor’s Degree in Business Administration, but her love for performing earned her scholarships from Berklee College of Music and Suny Plattsburgh State University in New York, where she completed studies in Music, Modern Drama and Theatre Performance. Her most recent stage performances have been as Lady Thiang in King and I, Mother Superior in Sound of Music and Lui in Turandot. She is also an active member of the Lydian Singers and a multi-championship winner at the Trinidad and Tobago Music Festival. Germaine’s latest accomplishment is performing as cover for Shenzi and as singer in the current run of the Lion King in Hamburg, Germany. Dominique Doyle began developing her passion for dance at the tender age of under the tutelage of Noble Douglas and Nancy Herrera, who taught her Modern and Ballet techniques respectively. After earning certificates from the Royal Academy of Dance at The Caribbean School of Dance, Dominique packed away her ballet shoes and focused exclusively on the Modern technique of dance at Lilliput Theater, where she was a student. She developed the Graham and Horton Modern techniques in dance at Lilliput and, extended her scope in the performing arts, by learning the craft of drama under the direction of Wendell Manwarren. 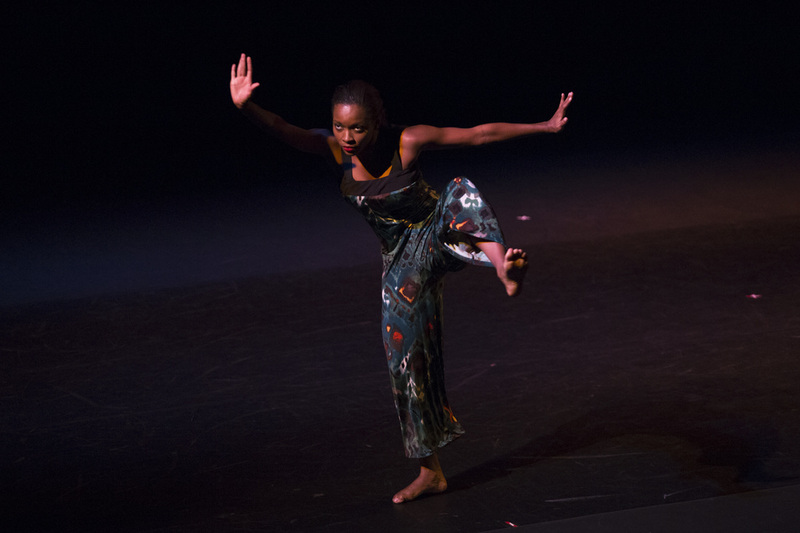 Dominique was invited to join the Noble Douglas Dance Company in 2008 which has enriched her repertoire. Dominique has appeared in various productions including The Sound of Music and the 3 Canal’s annual Carnival show for the past five years.